In April 2002, Father William McCarthy was accused of the sexual abuse of two sisters. 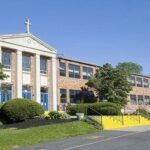 The girls, ages 6 and 8 when the abuse began, were allegedly molested between 1981-1983 during McCarthy’s assignment to St. Rose of Lima. McCarthy denied all allegations. In 2003, Bishop Frank Rodimer suspended McCarthy from active ministry following an internal review board investigation of the allegations. McCarthy retired voluntarily in March 2003, just before the allegation became public, about three months before his already-planned retirement. In May 2008, the three canon lawyers ordered by the Vatican concluded that the allegation was not proved to the canonical standard of guilt, and therefore McCarthy could not be laicized (removed from the priesthood). 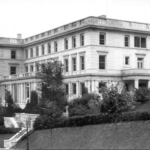 The Holy See ordered the Diocese of Paterson to return McCarthy to ministry as a priest in good standing. The allegations were not investigated by law enforcement due to the expiration of the criminal statute of limitations. 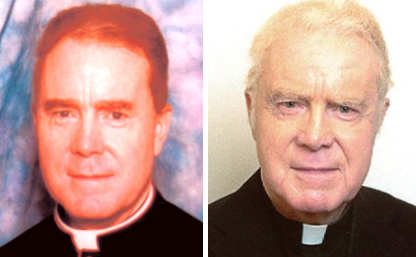 In August 2010, Father McCarthy’s memoir “The Conspiracy: An Innocent Priest” was published. He is currently Pastor Emeritus at St. Rose of Lima in East Hanover. His name was not included on the Diocese of Paterson’s February 2019 list of priests credibly accused of sexually abusing minors despite the initial findings to the contrary.